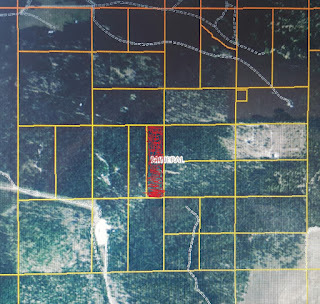 This recreational property for sale is located north of St. Regis, Montana. Property is off grid and perfect for that hunting, ATV get away. Live in Mineral County Montana where it is 90% USFS lands. Hunting and ATV riding is only 10 minutes from your front door. The property is accessible year round and is a short drive to the Clark Fork River. Contact Spangler Real Estate at (406) 649-0109 for more information. Priced at $45,000.